Discover the different types of dinosaurs that once roamed the Earth in this simplistic and vibrantly illustrated picture book perfect for young nonfiction readers. Michael Paul has worked in the entertainment advertising industry for more than twelve years, designing key art for movie releases, including campaigns for Spider-Man, Transformers, The Polar Express, SpongeBob SquarePants, Star Wars, King Kong, and Elf. 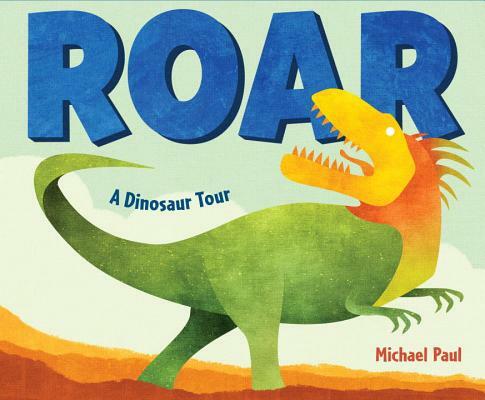 Roar: A Dinosaur Tour is his first children's book. He lives in Los Angeles with his wife and two daughters.